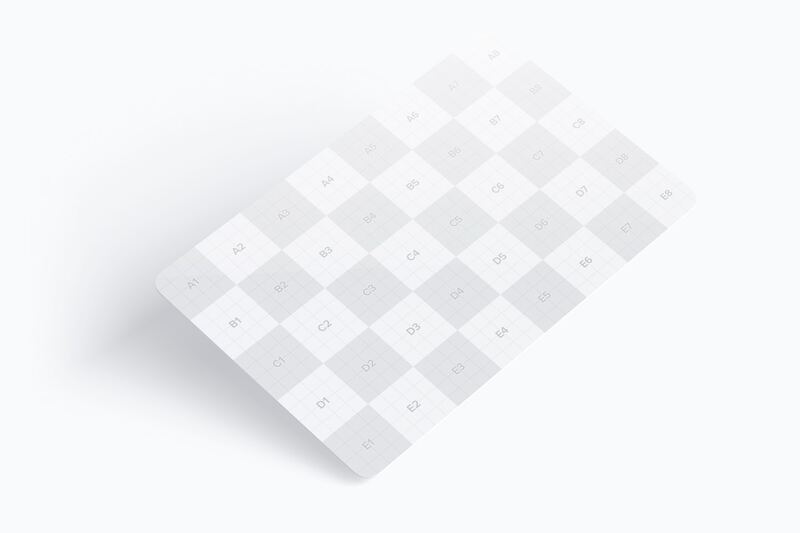 Grid presentation to show you the editable zones. 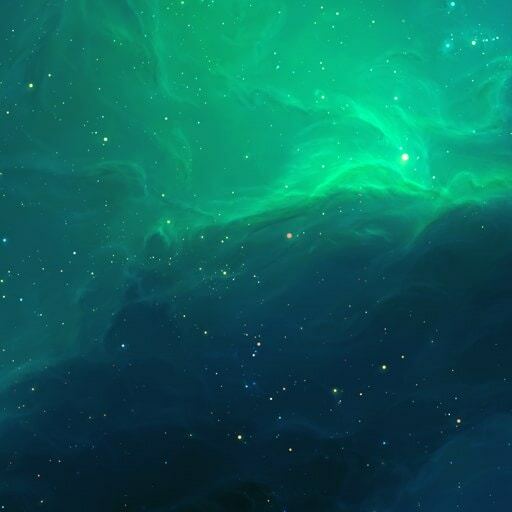 Detail view in high resolution. 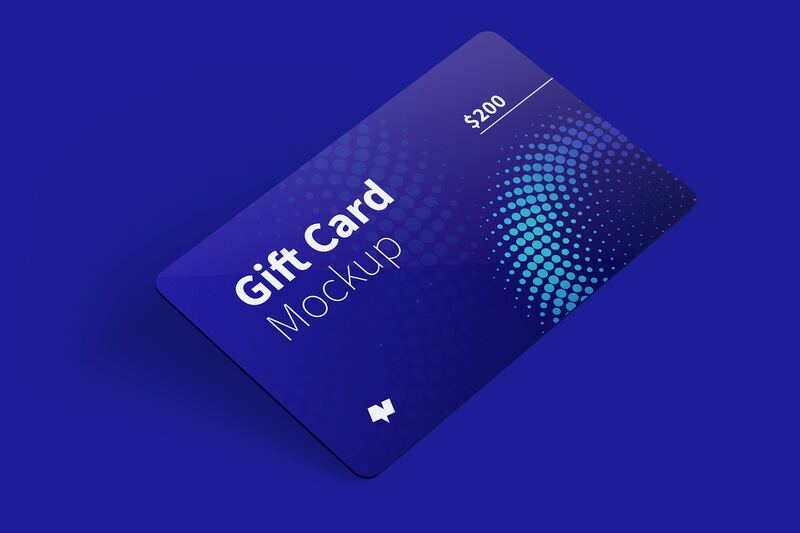 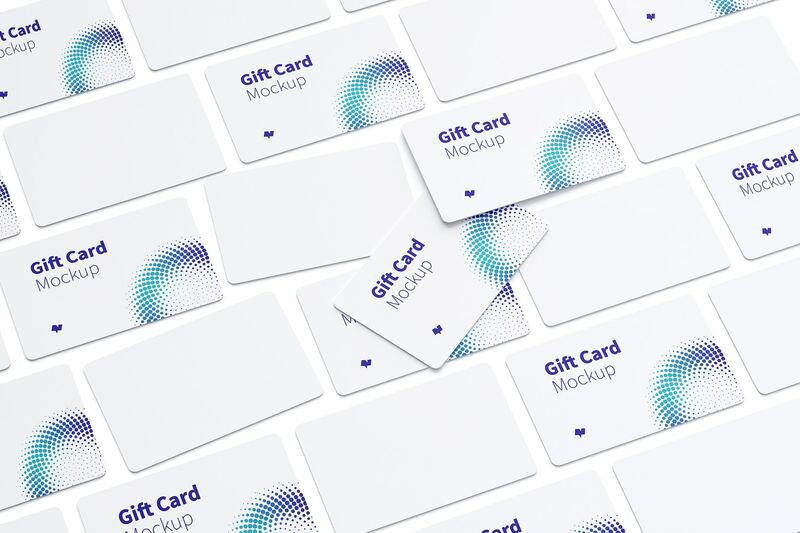 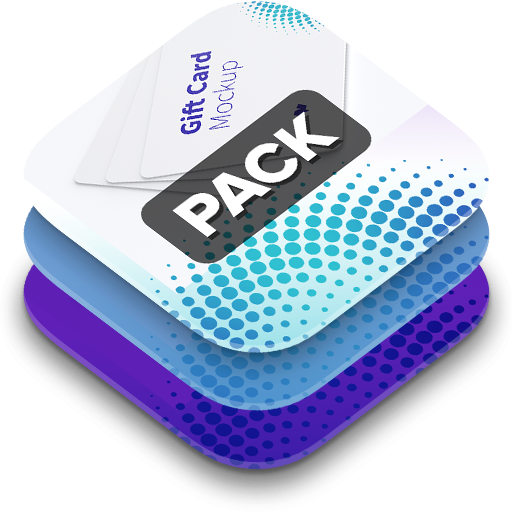 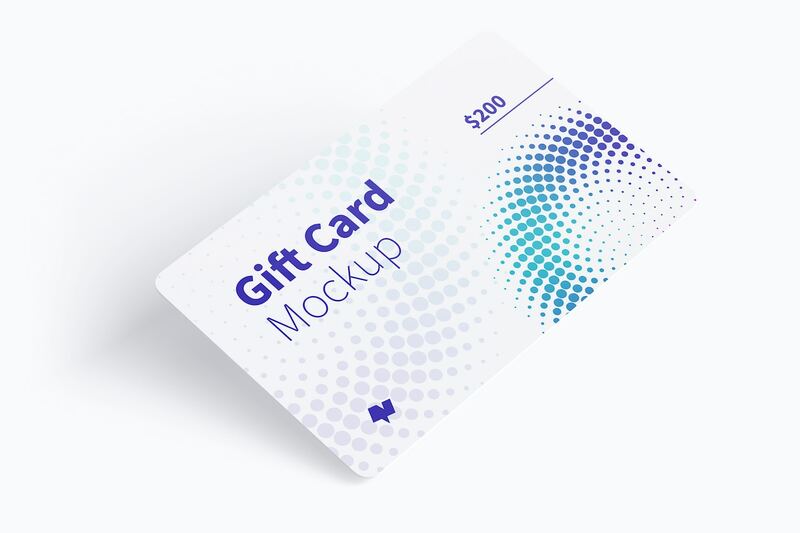 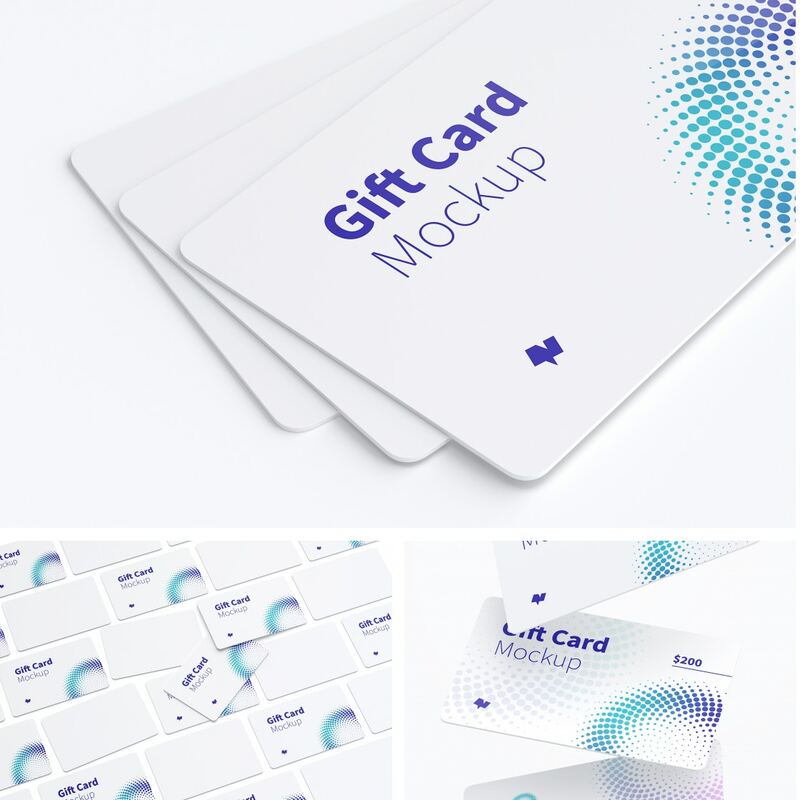 Show your design for a Gift Card is this PSD Mockup, made to provide you with the best tools for your presentations. This is a single card to make a performance of your design in a photorealistic scene. 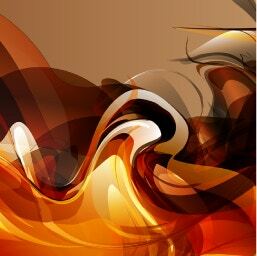 Make the scene more realistic working with the background and shadows. 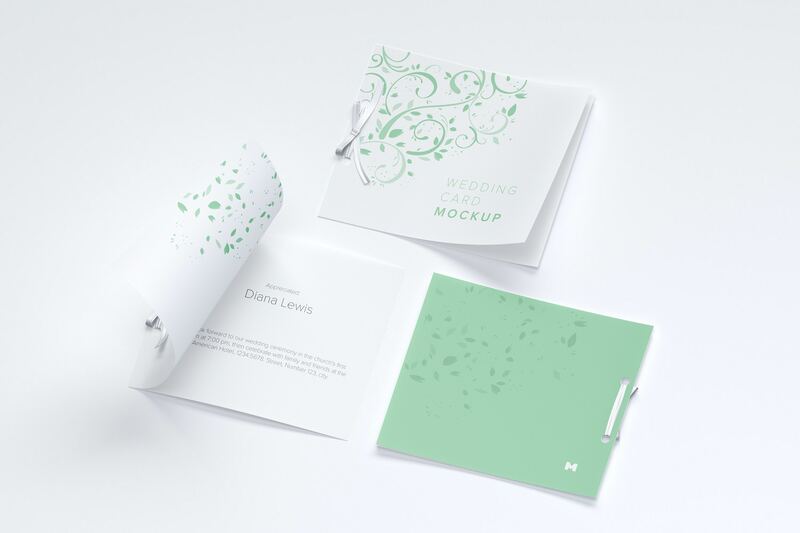 Works with the Smart Objects to make an easy adaptation of your design into the mockup. 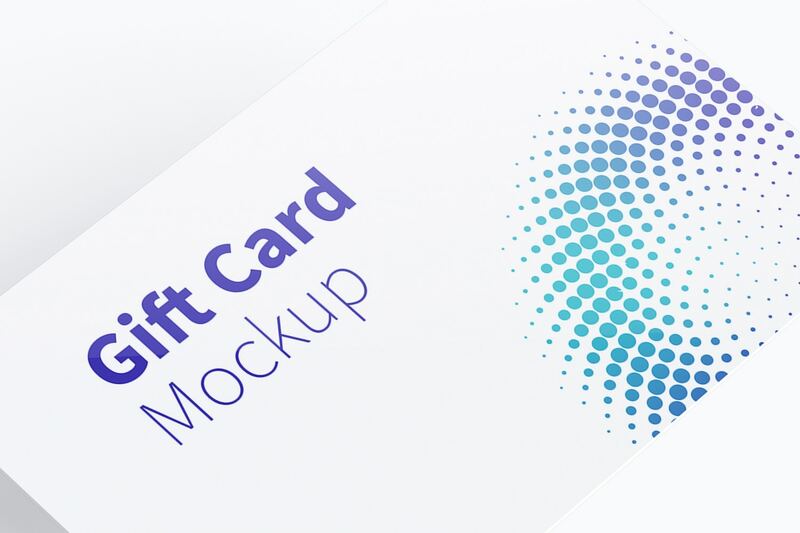 The size of the card is 85.60x53.98mm so take care of making your design these measures. 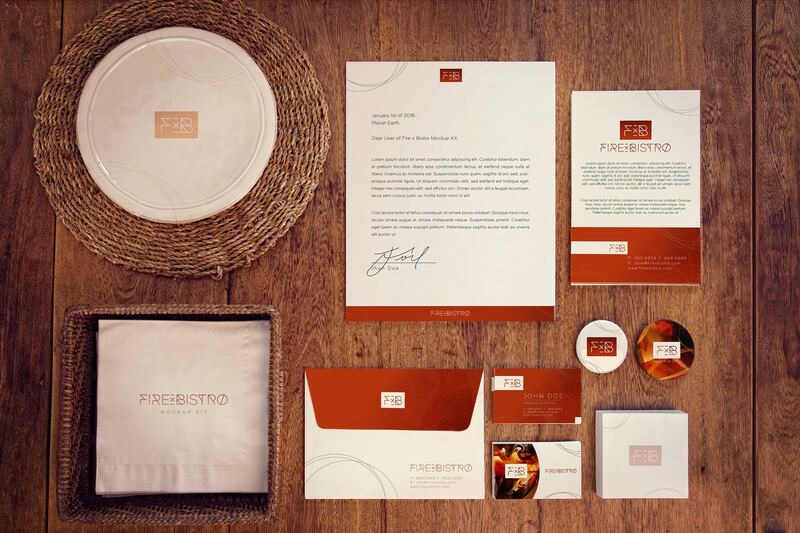 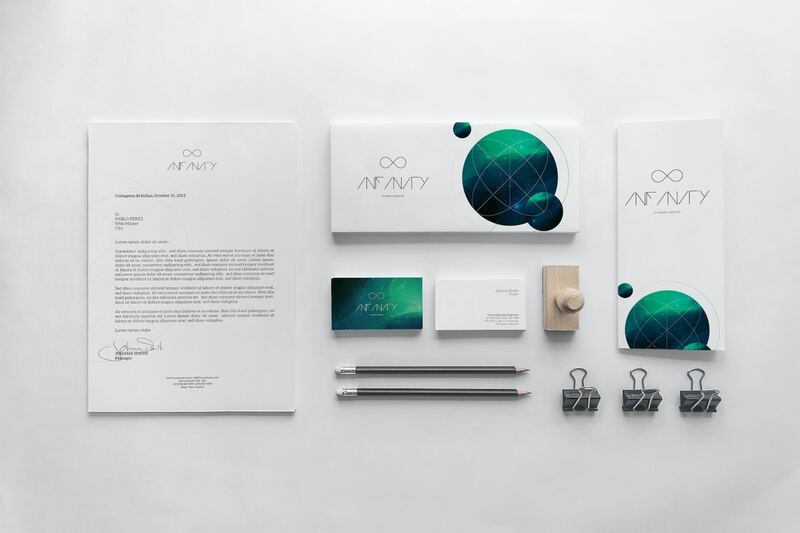 Improve your portfolio and give to your client's different complete options to make a good branding of their business.